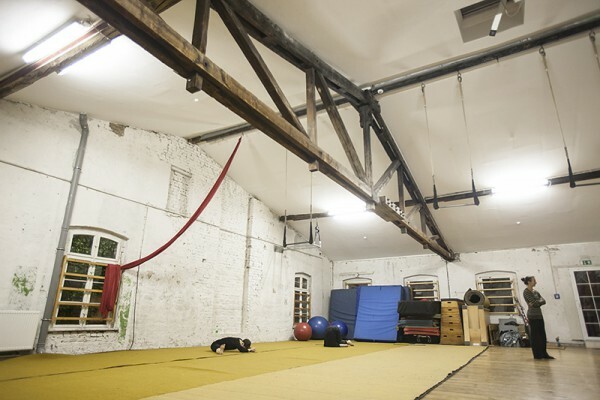 VUESCH will happily provide training spaces to interested parties for a small fee. 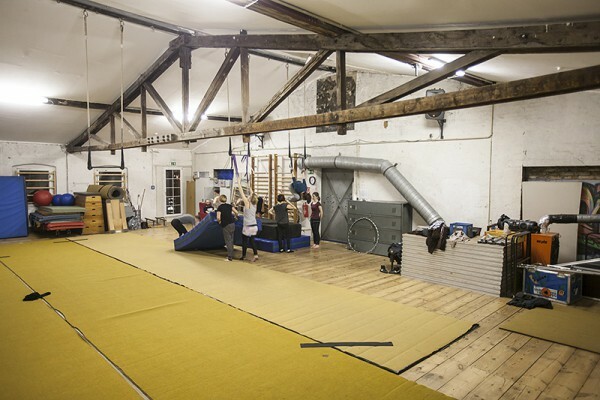 The rooms are available to rent for private training sessions, workshops, or other art-related activities. 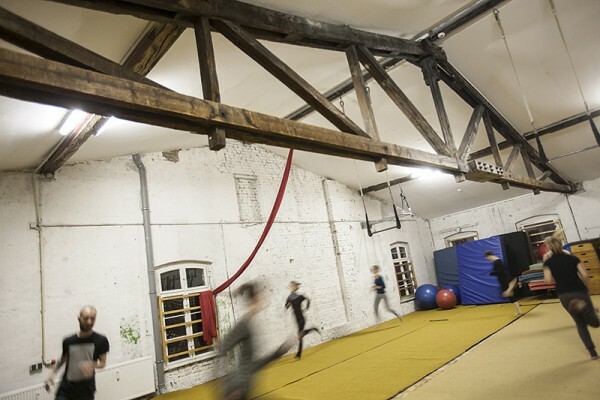 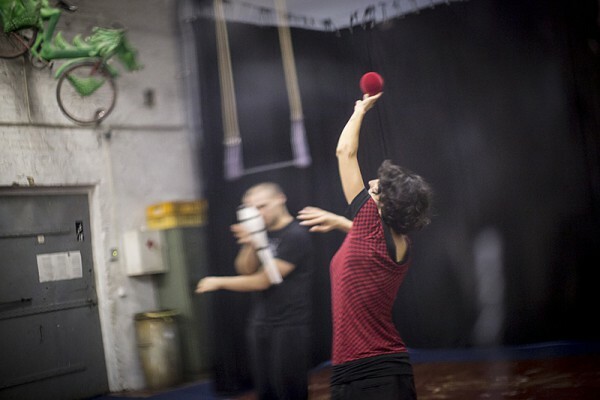 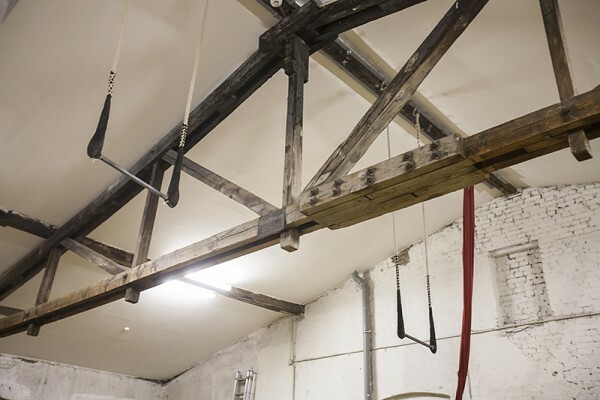 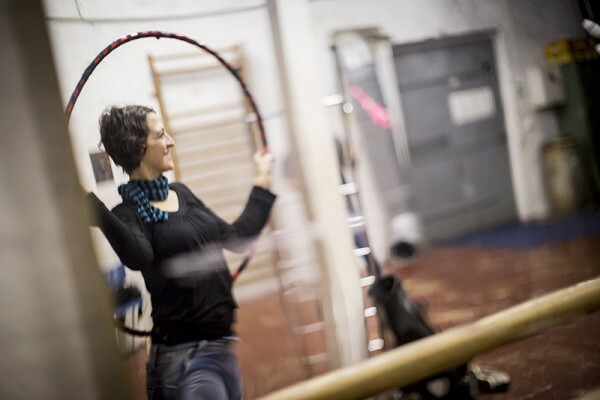 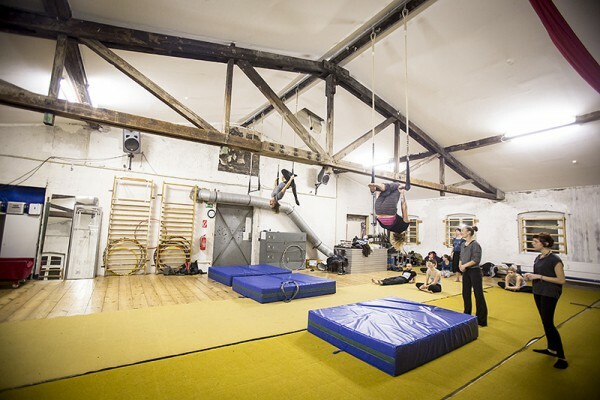 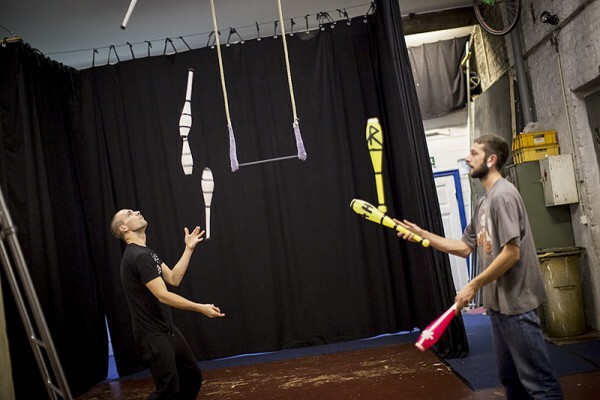 In both rooms there are mats provided as well as suspension points on the ceiling to facilitate static aerial acrobatics. 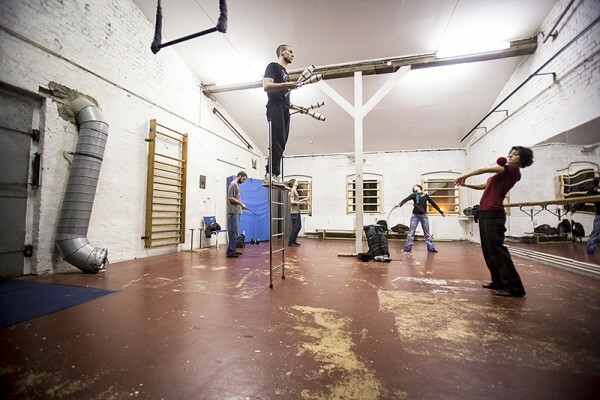 There is also a space allocated for musical pursuits.